Are you feeling negative, stressed, lonely, overwhelmed or simply nonchalant? That’s okay, because I’ve got 7 videos to uplift you in matter of minutes, and I promise that if the first 6 videos don’t succeed, the last one will do miracle work. I am listening to it as I write this and I can tell you I am feeling various different emotions at this time and I don’t want to stop listening. Please take the time, if you can, to watch all 7 videos, because though they all tend to reach you to a different emotional state, they each have a purpose and can help you in your day to day lives. Find your Inspiration with 7 Inspiring TED Talks That’ll Help You Get Through Difficult Times. 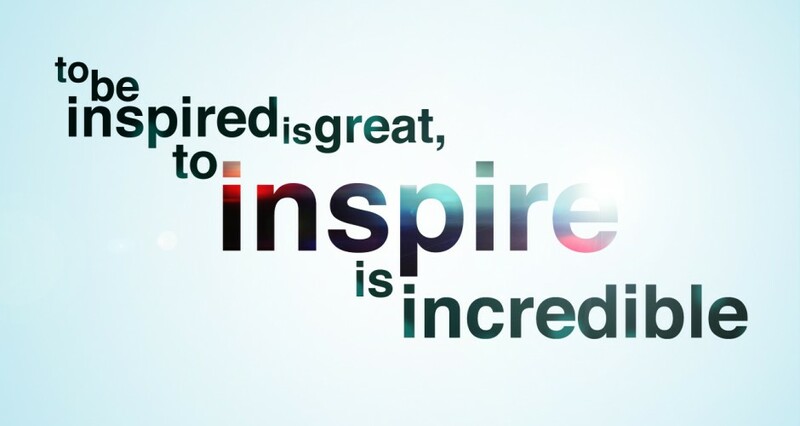 One more thing: When you can be Inspired, Find a way to Inspire, because life is not easy, and sometimes, you may notice that someone may need you… They may need you to inspire them.